I read a lovely post over at The Brain Lair, discussing book clubs she's tried in the past, what she is working on now as well as ideas for the future. She's a middle school librarian with great ideas. I wish she lived and worked in my district so we could partner up our students. At least I would know my book club students could graduate to her book clubs, which would keep them reading through those tough middle years. I've hosted library book clubs for the last four years and started one my last year in Arkansas for a total of five years book clubbing with kids. It's not an easy task but one that can be exceptionally rewarding. For me, it's all about lifting students up to a higher level of reading. Everything about school becomes easier once you've mastered good reading. I offer up that enjoying good literature brings you long-term happiness as a person. Really...[don't we all agree out here in the book blogging world]...I envision the kids that participate will go on to middle and high school book clubs, library trips, college degrees coupled with a long term love of literature for almost every book club student. Not to say all the other students will be unhappy, miserable adults but I'm just saying, book clubs help. Okay, maybe it's a lofty goal but I aim high. 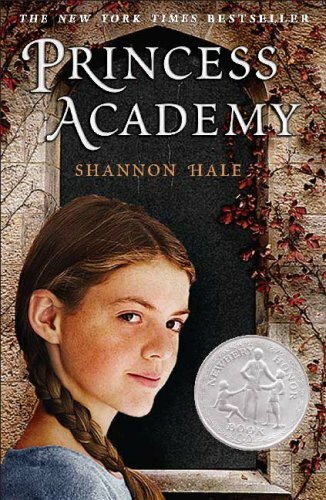 I have two groups of fifth grade students, one group [5 girls] are reading The Princess Academy by Shannon Hale. I love this book because it isn't the Disney idea of princess. 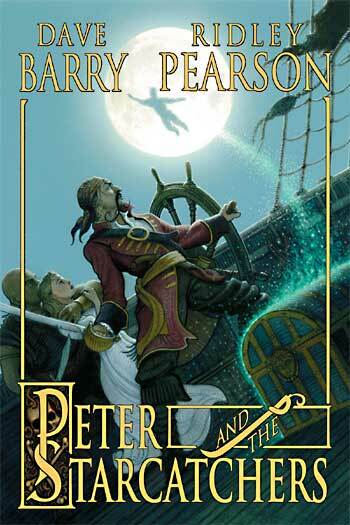 Students have preconcieved notions just from the title but they quickly learn there is so much more to this academy. It is a rough and tumble existence with miner's daughter's and my student's can relate to and enjoy this aspect. Students are required to come to each meeting with their book and their required chapters read. Each week we have a new discussion leader, who tries hard to come with open-ended questions-it's a struggle but they get better at it. They learn to work together, give each other the opportunity to talk and are empathetic to each other's opinions. Do you have student book clubs at your school? What has been successful for you? If you've read The Princess Academy, try the quiz from Hale's website: beginners and advanced. I found these discussion questions for Peter.